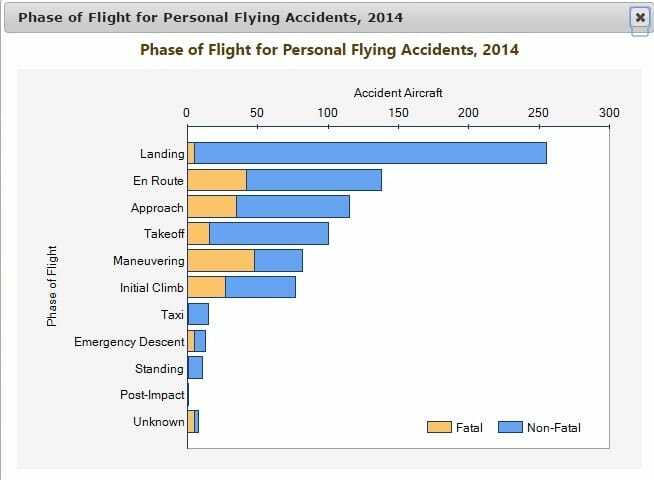 1 in every 4 days a pilot is killed due to loss of control. An Angle of Attack indicator's purpose is to help the pilot ensure that never happens. 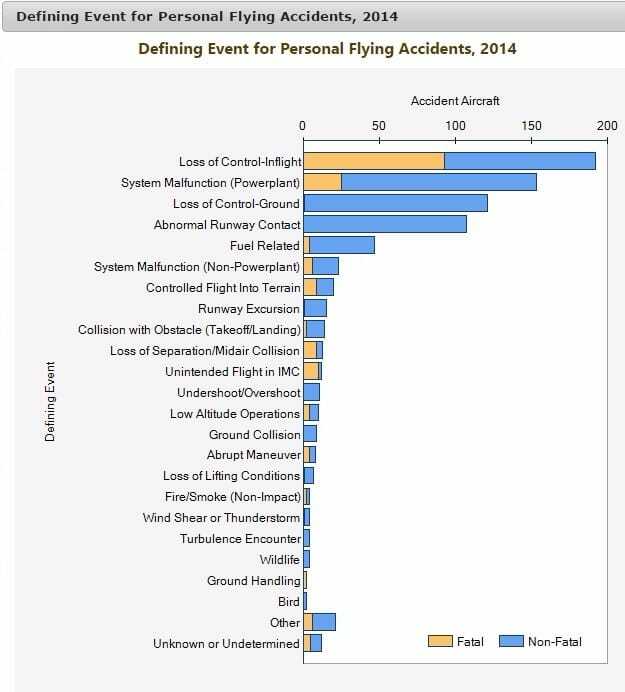 Read the latest LOC report from the NTSB below. Compare 3 indicators in this video.